More Contractors Dying In Iraq And Afghanistan Than Soldiers : The Two-Way An analysis of government data shows more civilian contractors than troops died in Iraq and Afghanistan in the first half of the year. 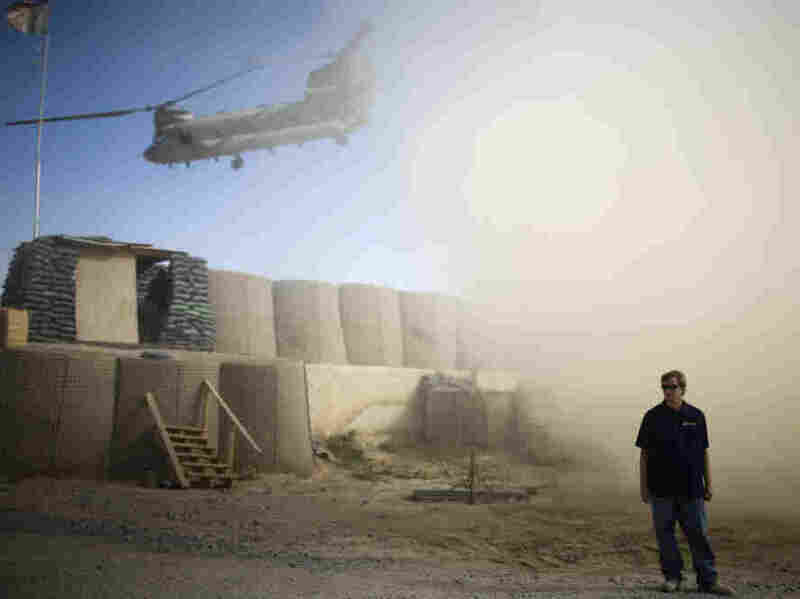 More private contractors than soldiers were killed in Iraq and Afghanistan in recent months, the first time in history that corporate casualties have outweighed military losses on America’s battlefields. More than 250 civilians working under U.S. contracts died in the war zones between January and June 2010, according to a ProPublica analysis of the most recent data available from the U.S. Department of Labor, which tracks contractor deaths. In the same period, 235 soldiers died, according to Pentagon figures. Previous ProPublica stories have noted that companies employing such workers often fail to report their deaths and injuries to the Labor Department, as required by law. Government figures likely understate the total number civilian contractor deaths.